Participate this week by visibly taking a stand against racism, discrimination and injustice. Join us at our annual fundraiser and celebrate the power of women, children and families in our community to propel greater social and economic change. 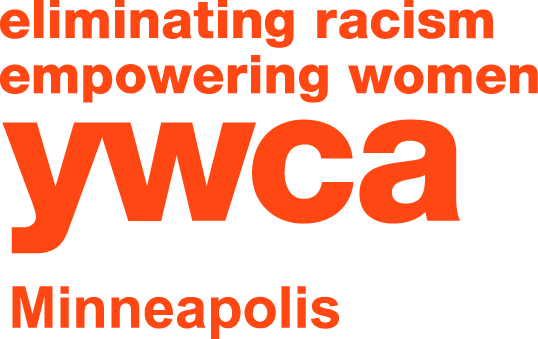 YWCA Minneapolis is a nonprofit organization founded in 1891 to promote health, education, and gender and racial equity throughout the Twin Cities. As a member of YWCA USA, we’re dedicated to bringing about systemic change that improves lives. For over 125 years, YWCA Minneapolis has been cultivating an inclusive and healthy community through a range of programs, classes and workshops. We provide high-quality Racial Justice, Early Childhood Education, Girls & Youth, Health & Wellness and Workforce Development programs that help build a vibrant, healthy community for all. Join for only $19 in April! YWCA is the gym for every body. With a YWCA fitness membership, you can take advantage of all three of our state-of-the-art fitness facilities and achieve optimal wellness in a supportive and welcoming environment. These locations offer exciting amenities to make working out more fun and enticing, including swimming pools, running/walking tracks, basketball courts, fitness studios and more. We also offer a variety of premium services, such as personal training, nutrition counseling and team training. As a YWCA Minneapolis member, you have access to 200+ free group fitness classes each week. These classes are the perfect opportunity to explore new types of workouts and work towards your physical fitness goals. With a range of offerings from rejuvenating yoga to High-Intensity Interval Training, YWCA members of every age and activity level find fitness classes they love. Our high-quality Early Childhood Education program provides engaging, holistic early learning environments for infant to school-age children. All YWCA Children’s Centers are NAEYC-accredited and employ highly trained teachers — enabling us to offer some of the best care and education opportunities for children in Minneapolis and St. Paul. Through stimulating activities, nutritious food and an anti-bias curriculum, YWCA nurtures positive social-emotional and academic habits in children to help them succeed in school and life. YWCA Minneapolis offer Girls and Youth programs that prepare youth to be learners, leaders and creators of change. These programs empower youth to hone their leadership and decision-making skills, adopt healthier and more active lifestyles, pursue their academic interests in the science, technology, engineering or math (STEM) fields and much more. Most importantly, these afterschool and summer programs use culturally responsive, research-based curriculum that supports youths’ voices and empowers them to lead, be resilient and thrive. YWCA Minneapolis is a trusted social justice organization that promotes racial equity and works to build a community of changemakers. We bring people together through facilitated dialogues, community workshops and signature events that help people have constructive, meaningful conversations about race — and most importantly, learn how to take action toward positive social change in their lives.  We believe in the power of democracy and offer ways for people to advocate for meaningful causes, learn how government systems work and become more engaged residents. We also offer Inc.lude™ Equity and Inclusion Consulting, a service designed to help businesses create more diverse and positive working environments for their employees. Inc.lude provides detailed diversity, inclusion and equity training programs to nurture better employee dynamics, support collaboration, and ultimately, improve productivity. Richard M. Schulze Family Foundation is invested in YWCA Minneapolis Early Childhood Education. WEM Foundation supports YWCA Afterschool Youth Programs promoting college and career readiness, STEM, leadership and academic success.